A basic commodity that Americans often take for granted is sadly lacking across wide portions of the world. Global electrification reached more than 85 percent in 2016, a modest improvement since 2012. The number of people without access to electricity fell to below 1.1 billion people for the first time in 2016, with nearly 1.2 billion people having gained access since 2000, 500 million of which were in India. Most progress has been made in developing Asia, where 870 million gained access since 2000. Some countries made rapid progress, including Kenya, Malawi, Sudan, Uganda, Zambia, and Rwanda. However, progress is uneven, and there are still more people without electricity today than there were in 2000. The benefits of greater electricity availability are dramatic and undeniable. As the repository of the world’s largest economically recoverable coal reserves, the United States has an important role to play in continuing the advancement of human living conditions around the world. Global Tracking Framework interactive website to track progress toward sustainable energy goals. 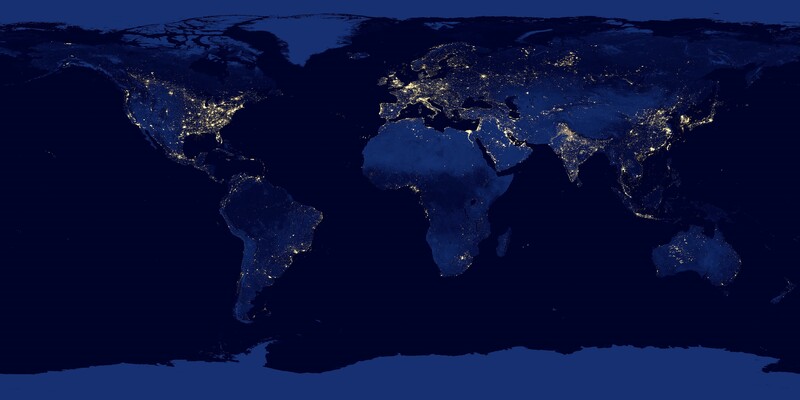 17 percent of global population lack access to electricity despite modest improvements. Coal supplies a third of all energy used worldwide and makes up 40% of electricity generation, as well as playing a crucial role in industries such as iron and steel.